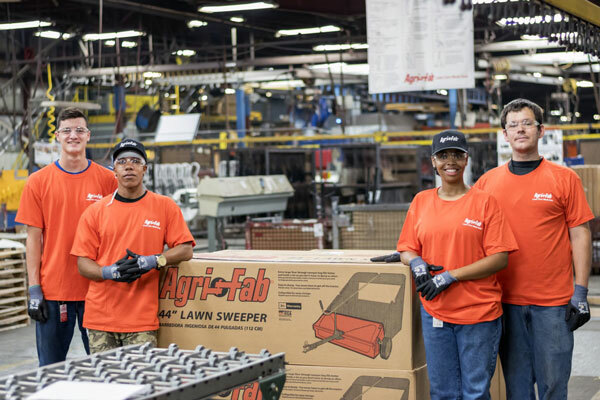 Learn about Agri-Fab's employment benefits. View Agri-Fab's available job openings. If you need more information on Agri-Fab® products, we're here to help.